Multi Kulti is a small label well known for their niche market recordings in Poland and well worth following for all fans of improvised music in general. The latest Hope and Fears session made by this international quartet belongs to that canon exactly. When Shelton is well recognised already post Dolphy tradition continua-tor, remaining three gents can still be called youngsters, with pianist G.Tarwid to be the youngest, but already widely recognised talent by many musicians he had been collaborating with. Three pieces on this recording are improvised and co- composed by whole quartet. It is an open formula with lot of space left for communication and each artist clearly contributes to this shared space. In an opening tittle piece, it is Tarwid who supplies the canvas for all that happening, with just a view rightly picked up chops, with bassist following closely and framing this little flock of notes with wonderful long Arcos. This interaction creates the thickness of the texture additionally weaved with Berre’s sparkling and highly energetic drumming. On that surface the sax lines are just laced in like a thread into the weave. Piece has this momentum which is approached carefully and the tension floats from very dance and congested to almost breaking silence with a great intuition and feeling of the dynamic of the act. After rapid start with the great intensity the piece fades into lovely Noir flavour served by Shelton’s sax. From the culmination point things slows and getting handled in more vailed way, all build sensitively around his lines which are clearly taking the lead at that point to get back to equal rights and mutual respect for each other’s voice as they face towards the end. 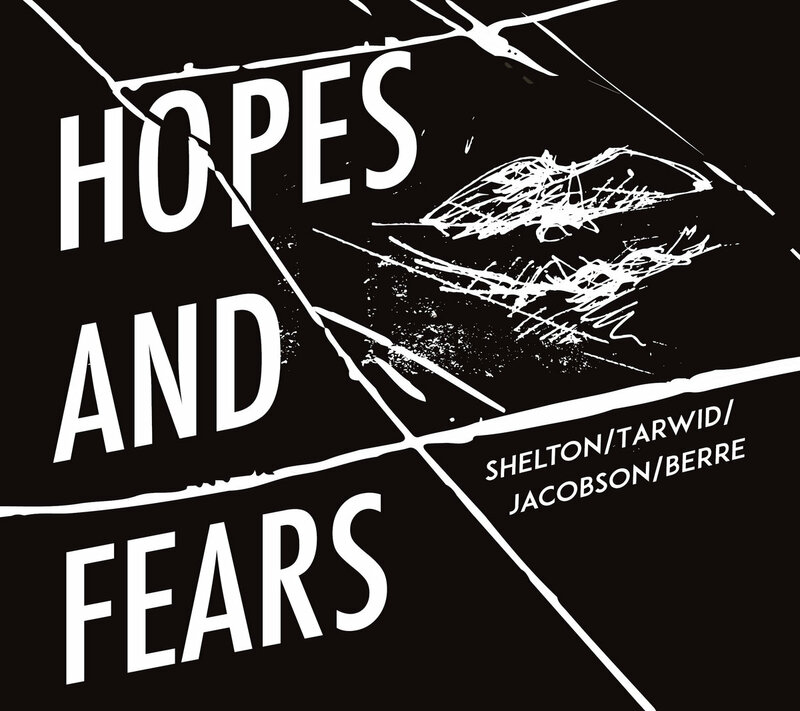 Daydreams and Terrors, coming after brings an immediate tension that title suggests. It is show off for the drummer in first place as it is him who leads the act now. Piano comes very percussive and counterpointing either. Amount of textures they create is mesmerising and I truly love that piece most of all. Shelton lines are less brassy and sticking with the general flavour, plus hid vibratos on that occasion are to die for. It is also him and his amazingly puffy outro that takes us back to safety. Closing Ambitions and Doubts carries with more open character. Shelton reed is sounding here very much like Arthur Blythe’s one to me. Phrasing and changing tempos in particular. But it is only comparison to fit the purpose as he has got his own distinctive voice. This is also a part when each musician has more room given for his own solo voce. The culmination to me is a conversation between the sax, sounding almost like cymbals played Arco and Double Bass, coming in response with fast aliquots, shortly joined by drummer and pianists’ percussion approach. The amount of fresh ideas out of the water is fascinating to ”watch”. I said watch due to the strong visualisation coming out of the spectacle, which even if being quite dance and demanding for the listeners remains all the time highly entertaining and never becomes boring. Also, the spectrum of intonations with their entire richness and full scale holds on the great balance between the soft and edgy and never triggering a trace of the fatigue. A voice, a piano, and a couple of songs – that doesn’t sound like much, but in Clara Haberkamp’s case it is enormous. In the past years the Berlin-based pianist most notably appeared with her trio with drummer Tilo Weber and changing bass players. She made no secret of the fact that she also likes to sing and does it very well. 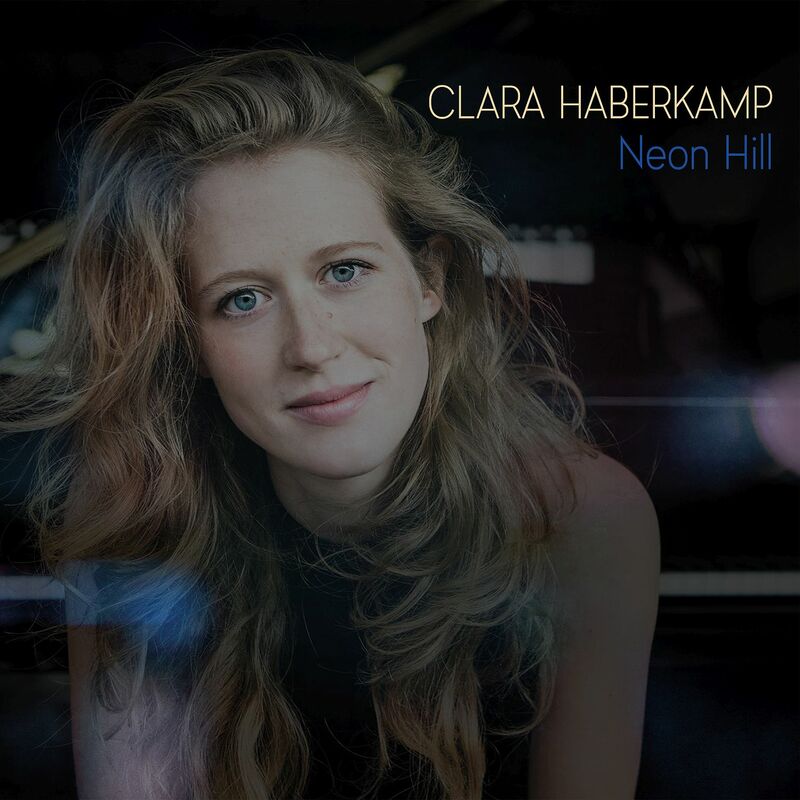 For the first time much less the jazz pianist, but rather the singer-songwriter Clara Haberkamp takes center stage on Neon Hill. In an almost magical way, her songs are catchy and complex at the same time. 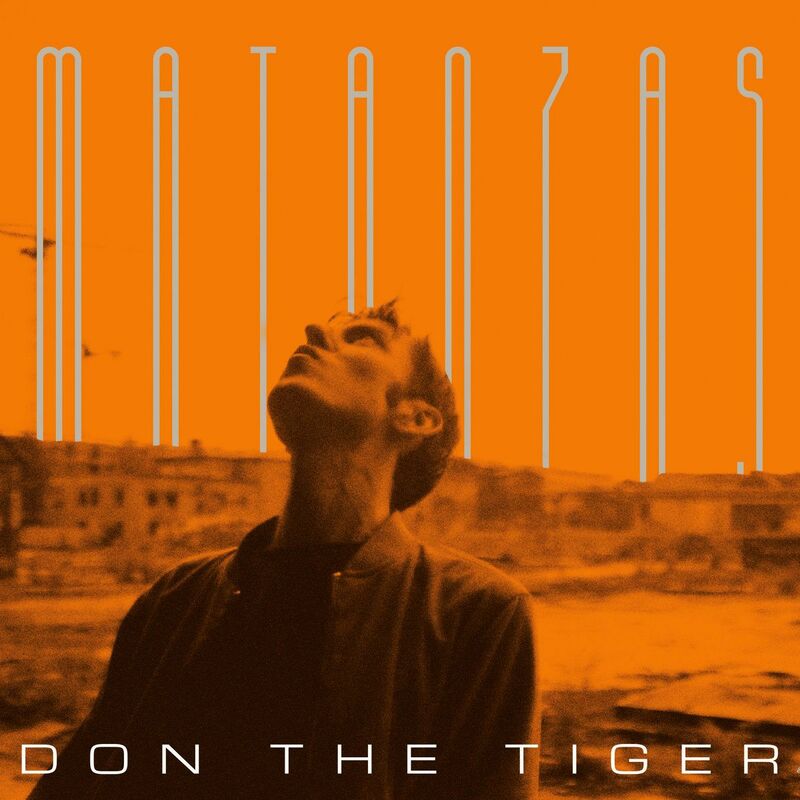 You definitely can’t sing along the first time, probably not even on the second or third listen, but already at first contact with the eardrum, the songs unfold their acoustic and spiritual bouquet that wants to be heard again and again. These electrifying recordings took place during Mingus’ week-long residency in February 1973. 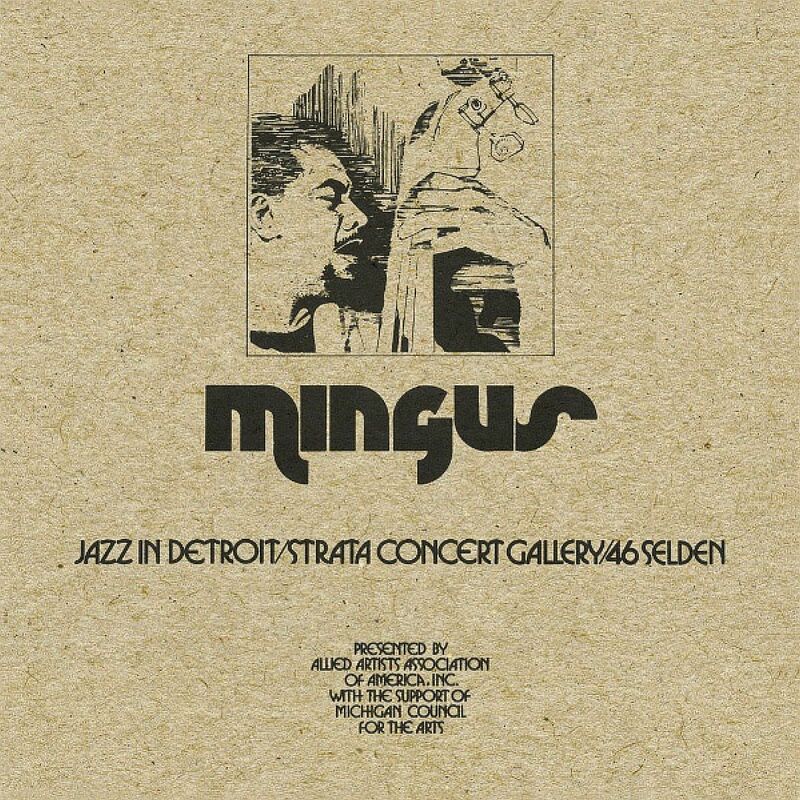 They were broadcast live by drummer/producer and broadcaster Robert “Bud” Spangler for WDET FM – a public radio station dedicated to jazz – from Kenny and Barbara Cox’s multi-purpose home for Strata Records at 46 Selden. Entrance to the gig was $5 dollars in advance and $6 on the door. 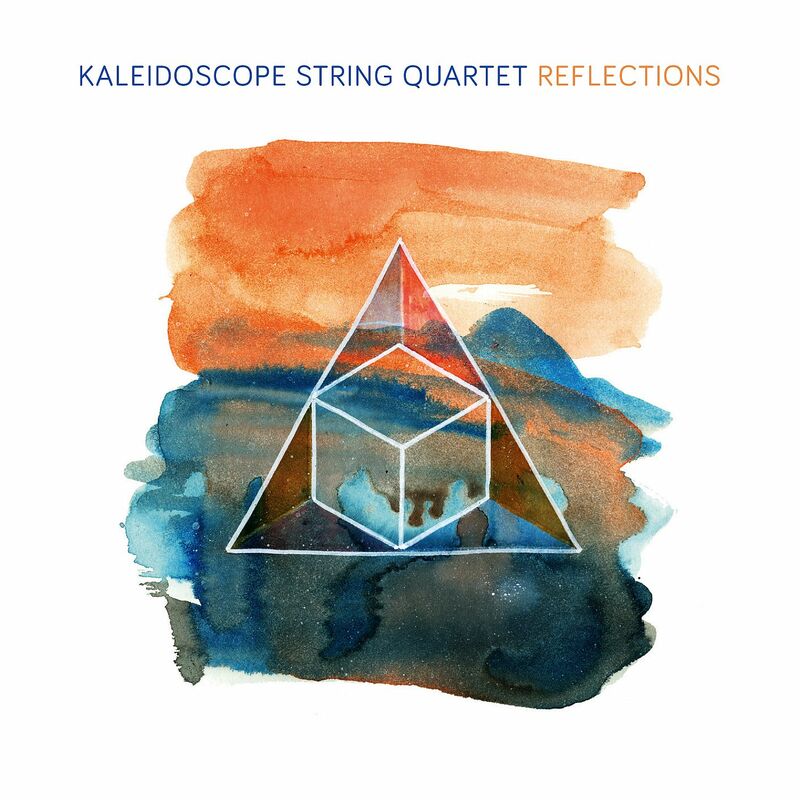 With its previously released studio albums and spectacular concerts, the Kaleidoscope String Quartet (KSQ) has established itself internationally in recent years. 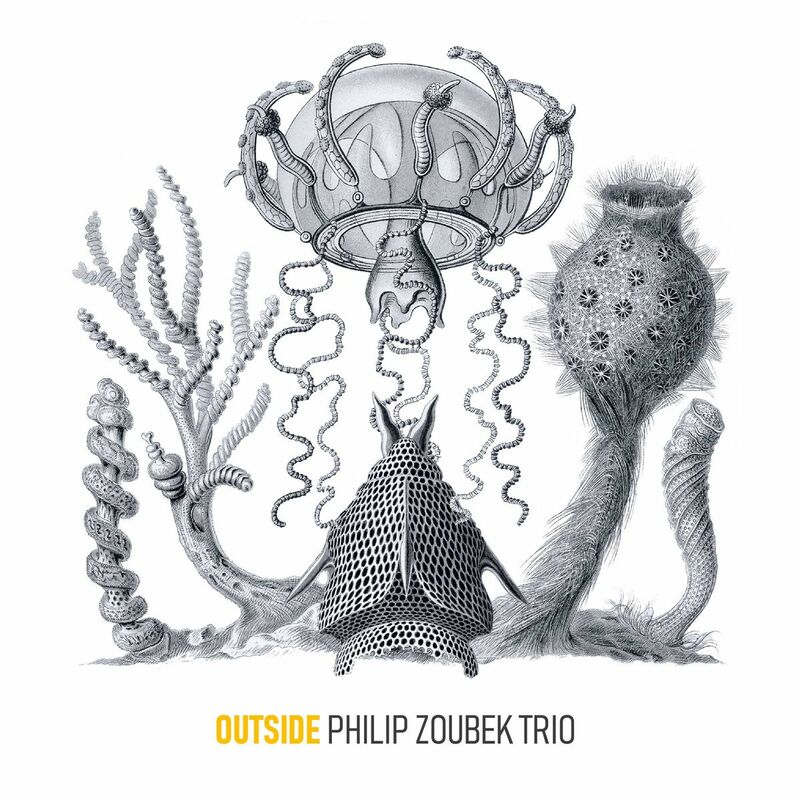 The four Swiss between the late twenties and late thirties transcend the classical string quartet format into new dimensions, leaving behind genre boundaries and at times elicit their instruments from unconventional to unexpected tones. Already on curiosity, her second work published in autumn 2015, fascinated her with striking timbres and charismatic original compositions. All the more they amazed at subsequent performances by virtuosity, dynamic joy of improvisation – and consistent renouncement of any sheet music. The special challenge to play everything by heart “allows a free, risk-taking handling of the musical material and opens up spaces for development and deepening,” explains the first violinist Simon Heggendorn. There is no boundary between improvisation and composition, between energy and sensibility. 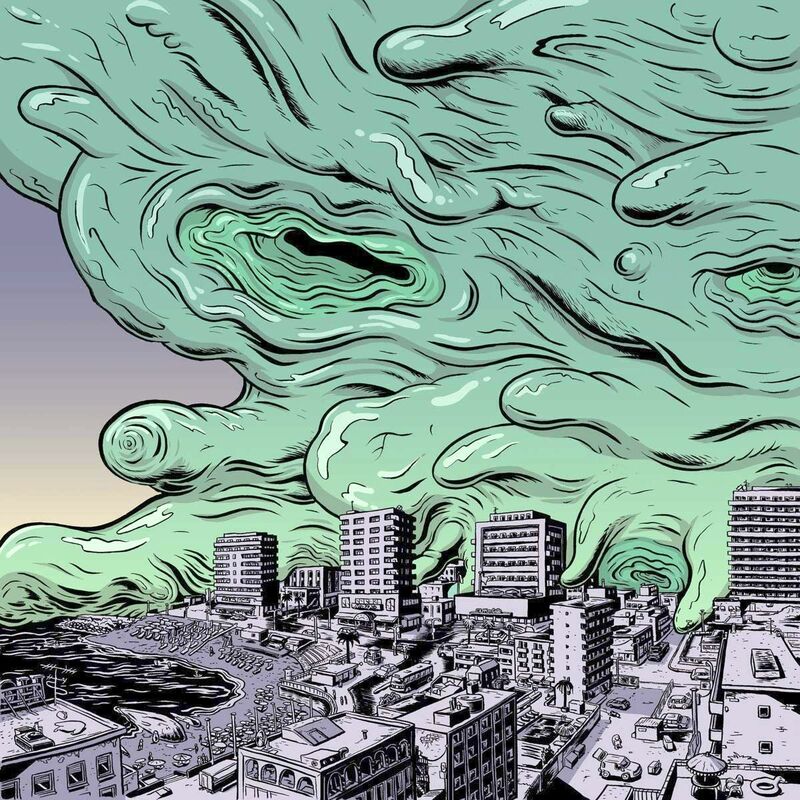 Music that relies on curiosity, on high-energy processes filled with a catchy inner logic that is transferred to the listeners as they feel the artists’ urgent enthusiasm. Frode Haltlim a musician known to me from very climatic, romantic and heart-warming recordings for the German ECM label, therefore this concept we are talking about took me completely by surprise, and a wonderful one should I add. The title of that recording kind of announces that the Folk we are about to experience differs from the tradition, but still is the one. Norwegian music had always had that potential in its folk tunes which jazz-men found to be very attractive and vastly explored from middle 50’s. An opening Hug is the best example of that sounding like the cross of classical tunes taken into collective improvisation by an unusual Tercet of the musicians possessing multiple skills. It is joyful and psycho-motoric, showing how and inventive the use of traditional instruments can change the tune which is supposed to be a dance in the past. It still remains as such in its choruses, where it kept its marinist character, somehow possible to feel and point out. Miraculous trumpet solo by Hildegunn Oiseth is the cherry on the cake here, especially when it goes to conversation with the harmonium in the pitch. Trio coming after is wonderfully focused. Lamented voice of Hardanger fiddles played by Erlend Apneseth, musician gifted with an incredibly lyrical sensitivity whose music I already learned to love deeply interacts with selected voices which keep changing as it goes and stay in or go out of the tissue depends on the feeling. Kingo is sounding to me a bit polyphonic with the monotony of the drums beating in the background on which a warm melody is progressing and gaining more and more dynamics with every phrase. From a gentle thrill it grows to a march like pattern on which a quirky slide guitar glitters gently first to expand into a full rave. 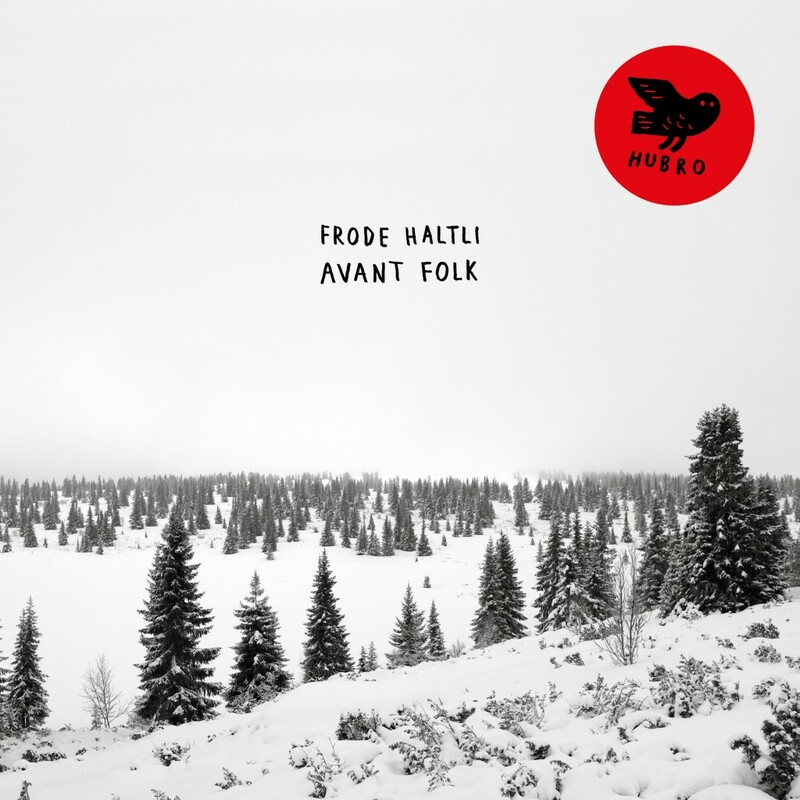 Following Haltli’s accordion brings it from frogging like chattering in muffled Rumba into full Bolero blossom. Here again Hildegunn Oiseth’s trumpet comes with perfect improvisation implementing some sort of ecstatic Jewish religious element. None of the pieces here is shy neither lacks an invention, but that one is spectacular. Coming after Gratar’n with its dark, lurk bass and accordion suspense alike melody is in the same time terrifying and terrific. The gentle beauty of it reminds me arrangements which Michael Nyman used to make in his music composed for Peter Greenaway’s movies. The pace and the feeling of the movement there, with dynamics controlled tidy at the same time and dreamy sense of abeyance. The overall beauty of this recording puts such a spell over the listener that one can hardly believe that it’s already gone once the last tune ends. It is only five of those marvels there and they hardly lasts 40 minutes, but they all make time stop. Your mind will be floating and the sense of time will be all gone. As an Avant Folk they passed five stars for be the Big Time, just like Lester Bowie’s Avant Pop did some thirty years back. Another time and another Brass Fantasy here, but the same glimpse of genius. 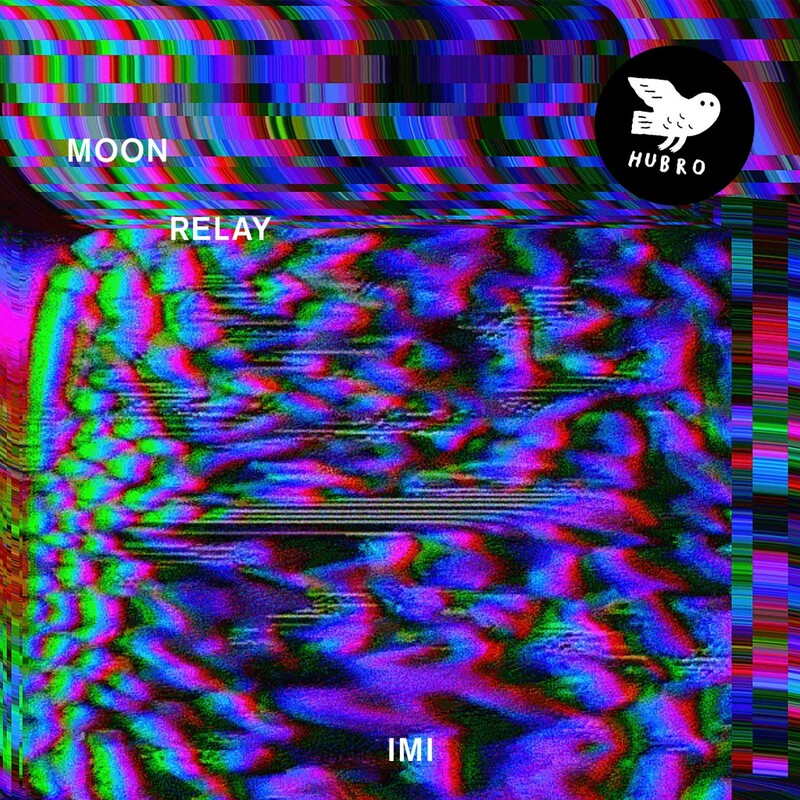 Drawing on the fractured funk and machine-aesthetic of late Seventies/early Eighties post-punk and No Wave bands, plus the motorik-meets-electro rhythms of ‘Planet Rock’-style hip-hop, the third full album by Oslo-based experimental rock quartet Moon Relay combines pin-sharp, real-time musicianship with a powerful conceptual punch. It’s a world where buzz-saw guitars mesh with disco handclaps on a series of hypnotically immersive instrumental grooves intersected by avant-garde collages of found sound and studio doodles.